Destiny developer Bungie welcomes a Master Chief veteran. Halo 4 lead writer Christopher Schlerf has signed on with Bungie. Schlerf had been serving a stint at BioWare Edmonton since November 2013, working on the upcoming Mass Effect: Andromeda. He had nothing but good things to say about his time with the studio in a series of tweets announcing the move. Sincerely one of the best experiences of my career-I'm incredibly grateful to have worked w/ such talented & truly wonderful human beings. Think MEA is really gonna blow people away; couldn't be prouder to be part of it, & excited like a lil kid to play the final when it's out. Looks like he missed Seattle too much to stay away. It’s an interesting sort of cycle given that Schlerf was lead writer on Halo 4 at 343 Industries. I wonder what this means for the future of Destiny: The Taken King? 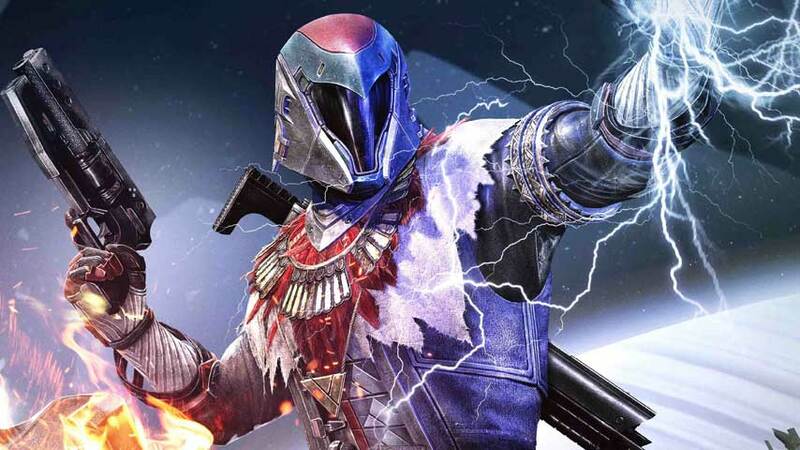 The shared-worlds shooter has been sharply criticised in the narrative department, although Bungie has shifted its approach considerably over the intervening content packs. There probably won’t be much impact on Mass Effect: Andromeda, given that BioWare tends to lead with narrative, and likely locked the main story elements down well in advance. The RPG is expected later this year.